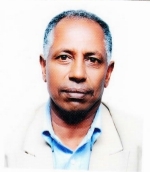 SINTEC ETHIOPIA discharges its responsibilities through two main arms, SINTEC ETHIOPIA proper and SINTEC ETHIOPIA-ENERGY While the former is fully established and operational since 1989, the later is a recently established wing. SINTEC ENERGY is established for the primary purpose of providing focused and specialized services in the areas of energy and electrical engineering. This has been necessitated due to the importance of the sub-sector. This capacity of SINTEC ETHIOPIA clears the ground to undertake various types of contracts related to Electro-mechanical engineering and enables it to represent the interests of cooperating International as well as National Companies. Ato Demrew Metaferia:Board Chairman , Founder, With B.Sc. and M. Sc. 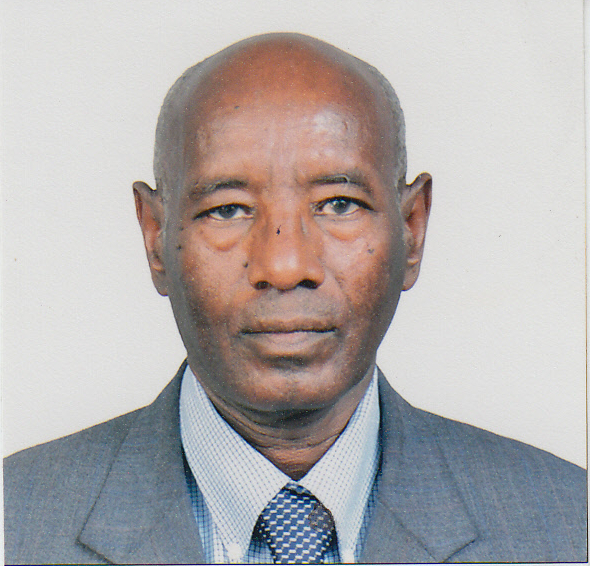 Degree in mechanical engineering from Ethiopia and U.S.A, over 35 years of work experience, as an engineer and in the management field. Ato Woldehawariat Gebreyesus: Director - Engineering Services, BSc. Degree in Mechanical Engineering & MSc in Manufacturing system engineering, with over 30 years of working experience as Plant Technical Manager, Project Site Manager, Plant manager and Commercial Manager in different Government and non government organisations. 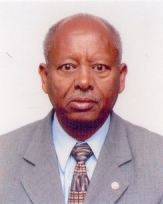 Ato Tewodros Tadese:Manager, MSc. in Metallurgy Engineering with over 10 years of working experience in various government & private Industries in design, project implementation, and Factory Management HUMAN RESOURCE SINTEC ETHIOPIA believes that it is the quality of staff that makes an enterprise. 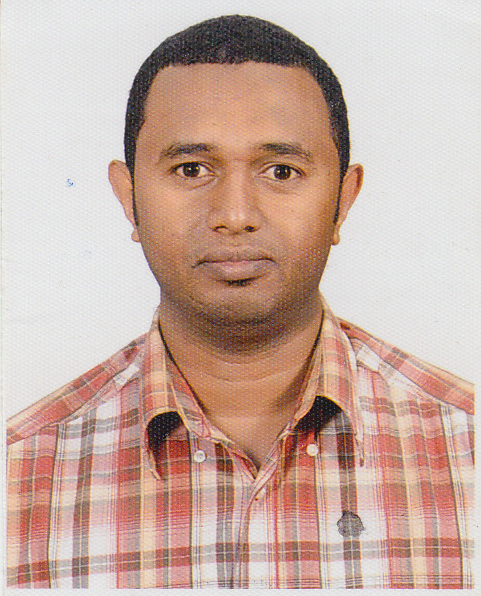 Ato Solomon Reta: Electrical Division manager B.Sc. in Electrical Engineering. The staffs of SINTEC ETHIOPIA are, therefore, a group of carefully selected engineers, technologists and sub-professionals, who have had considerable experience in government offices and the industry. SINTEC ETHIOPIA currently has a total staff of	89 permanent, 16 contract employees and 21 casual labour. The staff consists of Mechanical Engineers, Electrical Engineers, Mechanics, Fitters, Electricians, Welders, Plumbers, Riggers, Administrative and Marketing Personnel. The list of permanent and contractual employees is annexed. The professional composition of staffs is as follows. Break down of full time staff.